A few weeks ago, DJ Akademiks joined Omelly of Dreamchaser for a live conversation on the gram. O confronted Ak about allegedly disrespecting Meek Mill online, proclaiming the Jersey media personality wasn’t from the streets. 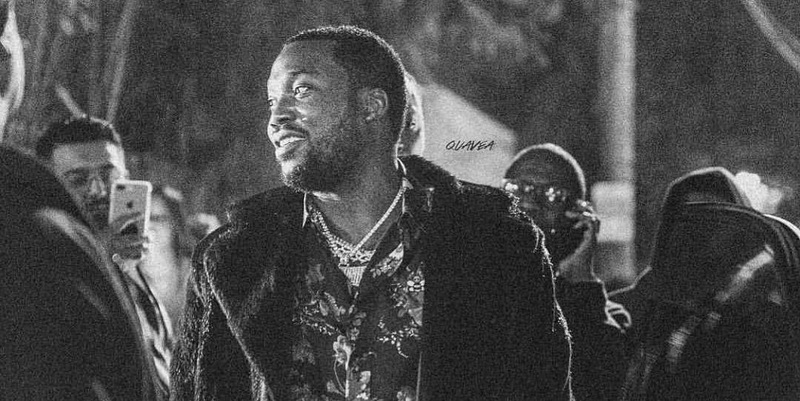 Since Meek has returned home from prison, Omelly called him out for alleged hidden agendas and showing favoritism to certain artists. Well, earlier this weekend, Akademiks teased an upcoming single with 6ix9ine, which drew criticism from several people – including Meek. Considering the Philly native is transitioning from the streets to focuse on his family and career full time, he took time to send a message to Ak. This comes just days after Akademiks announced that he doesn’t believe 6ix9ine snitched, due to no paperwork being revealed. Considering it’s still an open and on-going case, we don’t believe paperwork can be released to the public until 2020 when Tekashi gets sentenced to a few years.